Upgrade your microphone! 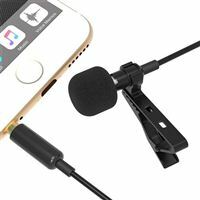 The Sabrent Omnidirectional lavalier microphone is the perfect companion for your iPhone or Android device when you are recording or live streaming audio. Just plug in and go. Works with most recording apps as well as live streaming apps such as Periscope and Facebook Live. 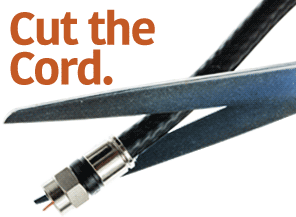 Your audience will appreciate the crisp sound, and you will appreciate how easy it is to use. Includes a storage pouch for safe keeping.